Back Up your Critical Business Data… Automatically… Offsite! Choose our offsite backup solution to give you extra peace of mind and to ensure the recoverability of your critical business data. Critical business data should be backed up at the very least every day, with this process occurring automatically, and with the resultant backup data encrypted and stored offsite at a secure and safe location. A comprehensive data backup solution ensures the recoverability of your business data from events such as deletion, virus infection, theft or corruption. 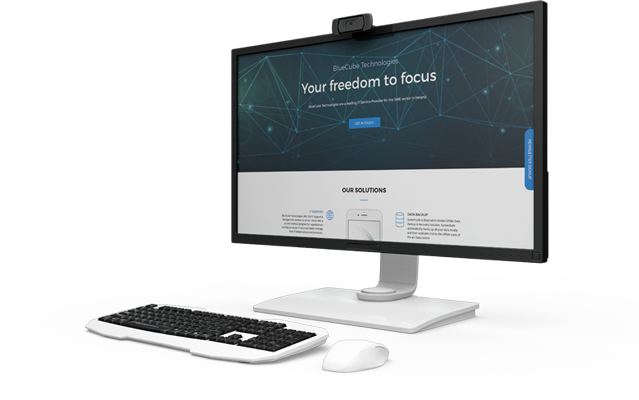 The BlueCube Data Backup service is not just a set-and-forget product, we monitor, manage and maintain your Data Backup reports every day, and address and resolve any issues that may arise, ensuring peace of mind for you.